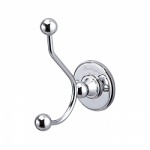 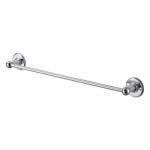 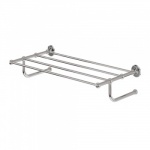 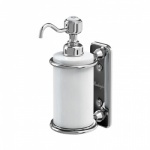 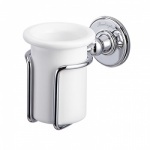 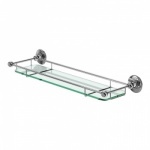 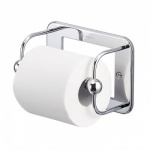 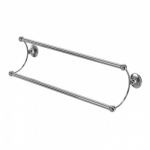 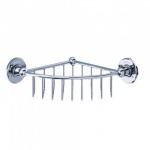 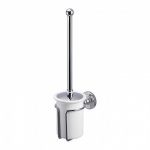 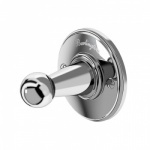 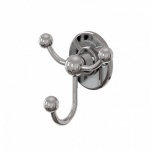 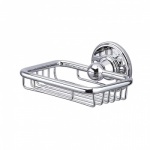 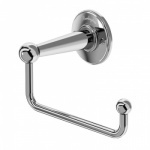 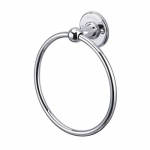 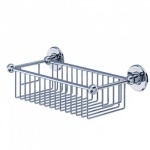 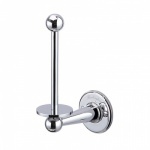 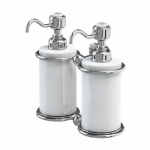 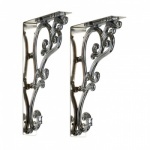 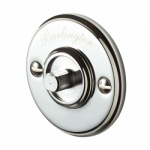 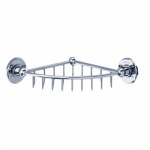 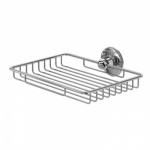 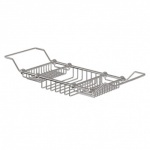 Burlington Bathrooms have a comprehensive collection of accessories to compliment thier period bathrooms. 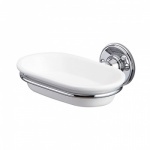 Period House Store are nationwide distributors of Burlington Bathrooms. 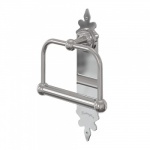 You can securely place your order on-line or contact our sales department on 01748 821500.